In Sardinia we can easily arrange weddings according to different religions, but it is important to let you know that these religious institutions are not common in Sardinia. When possible some churches will host a foreign celebrant, if they are of the same religion, or even a celebrant of another religion. 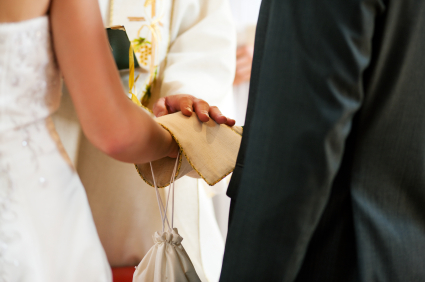 If you prefer, you may bring your own celebrant from your home country to celebrate the marriage here in Sardinia. All other religious ceremonies must have a civil service performed beforehand in order for the marriage to be legally recognized. This can take place either in Italy or in your country of residence. To find out more detailed information about the religious ceremonies you can have in Sardinia, please contact our wedding planner.